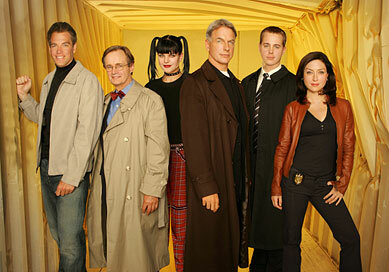 30 Day Photo Challenge-Day 3 A picture of the cast from your favorite show. I don’t really have a favorite TV show. I am at the place in my life that I find enjoyment in several different genres and it all can depend on my mood. I like shows I can enjoy with my family or friends. NCIS is one that my Dad and I tune to when he is visiting so for today, it can be my favorite. I guess its time for Dad to visit again soon.